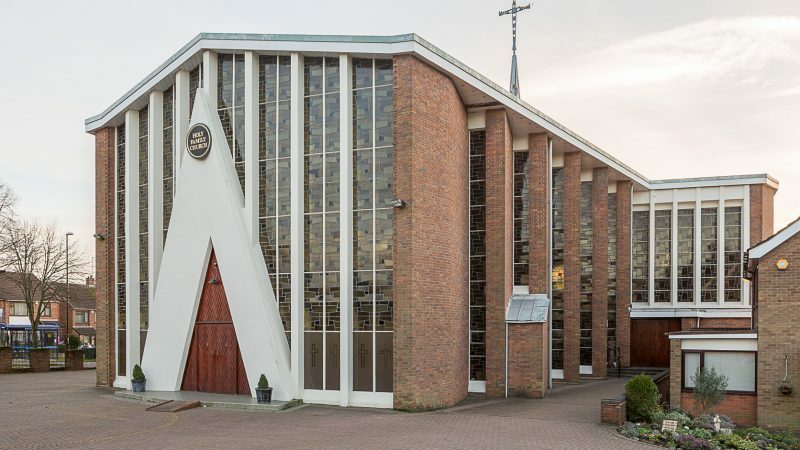 Welcome to our Parish Website for Holy Family located in Holbrooks, Coventry. 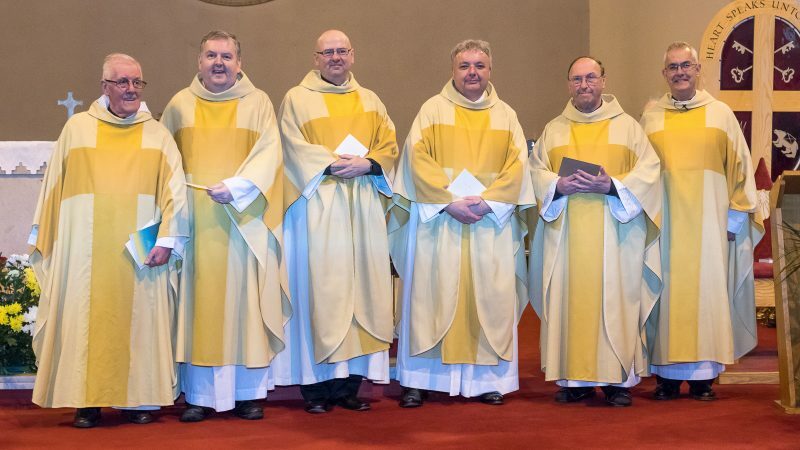 We are part of the Coventry Deanery. The Deanery has the following parishes: All Souls, Christ the King and Our Lady of Lourdes with St Augustine’s, Corpus Christi with St Anne’s, Holy Family, Our Lady of the Assumption, Sacred Heart, St Elizabeth, St John Fisher, St John Vianney, St Joseph the Worker, St Mary and St Benedict with St Osburg’s, St Patrick, and St Thomas More. Parking outside of Church. Parking in the church car park is being phased out. 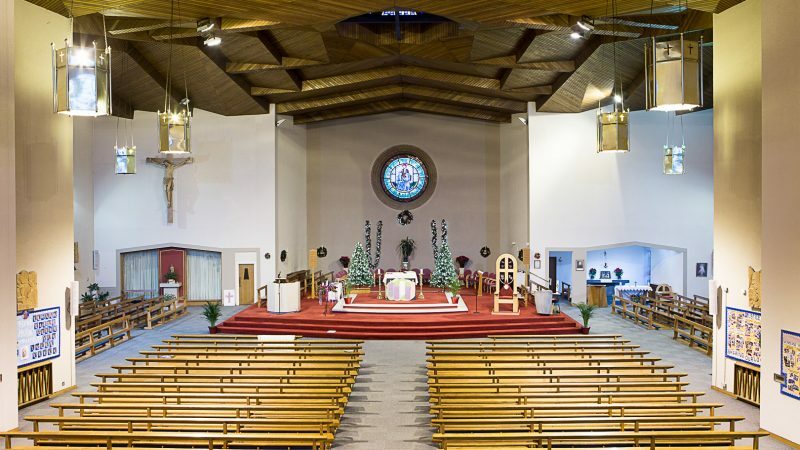 The hall is adequate for parking for Mass and only those who are unable to walk or who need assistance to walk will be able to park in the church car park. 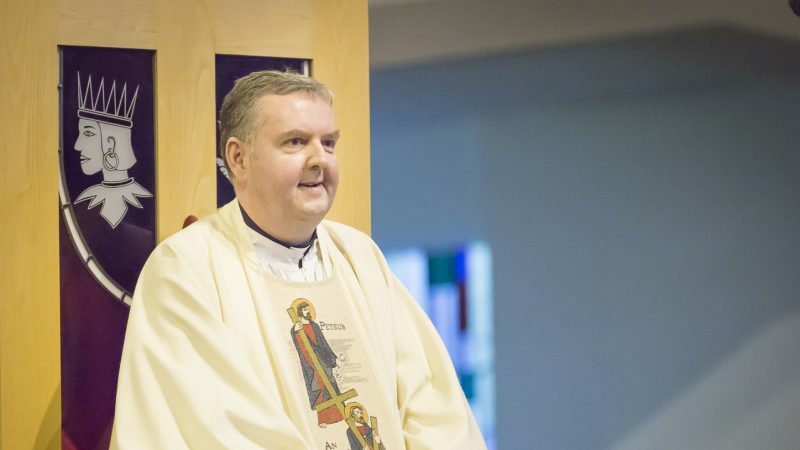 Fr Pat Brennan, Parish Priest. 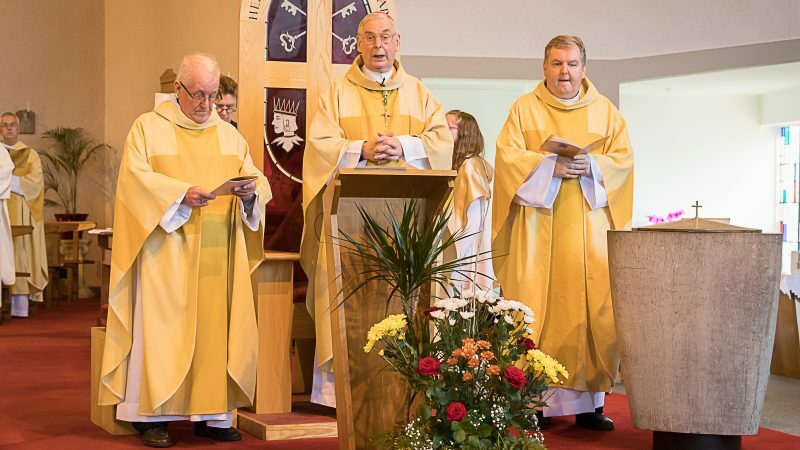 Holy Family is part of the Archdiocese of Birmingham, Registered Charity No. 234216. 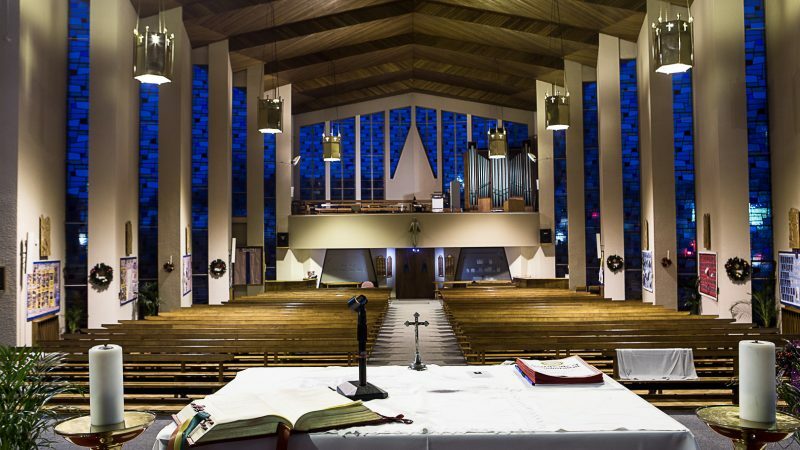 Our parish website provides Catholic news, and information.